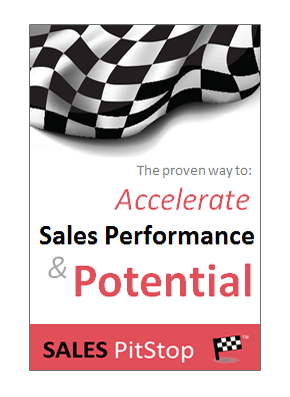 Sales managers often think about the effectiveness of the sales team, sales strategy or sales process. 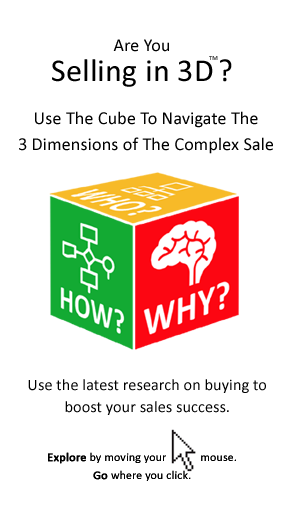 However, there is one vital ingredient of sales success that is generally overlooked. 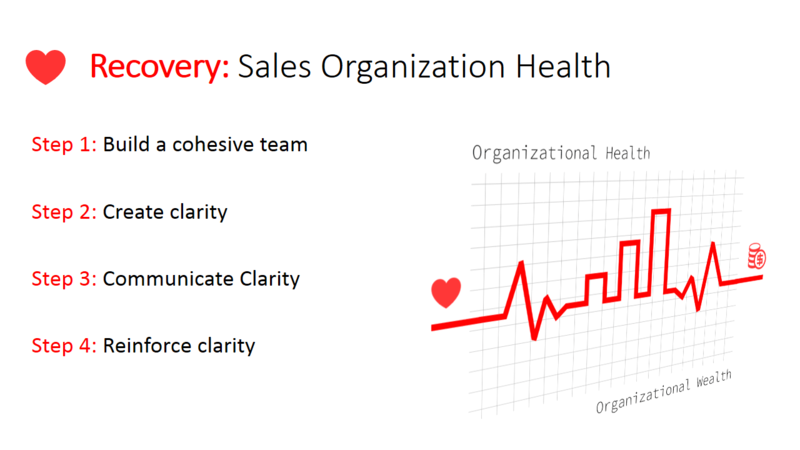 That is the health of the sales organization. 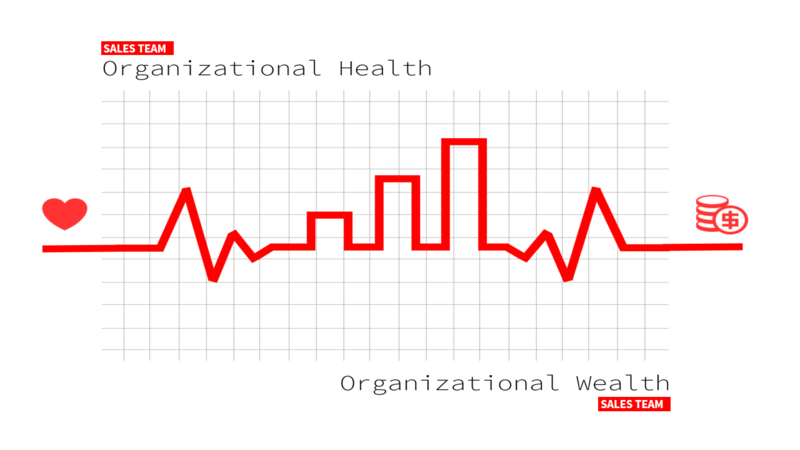 How Healthy Is Your Sales Organization? That sounds like a strange question, but it is a very important one. 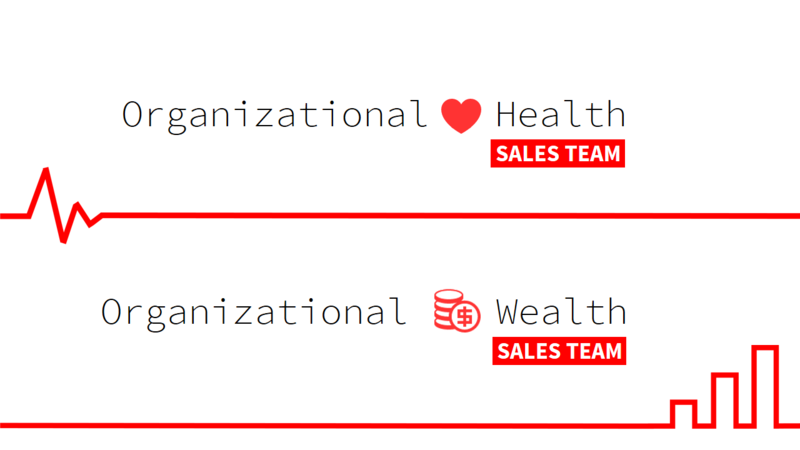 Sales organizations can struggle inspite of sophisticated sales strategies, efficient sales processes and clever sales managers. That is because ‘culture eats strategy and just about anything else’ – it can curtail the success of a sales team. So, while managers worry about strategy, process and skills that is not enough. 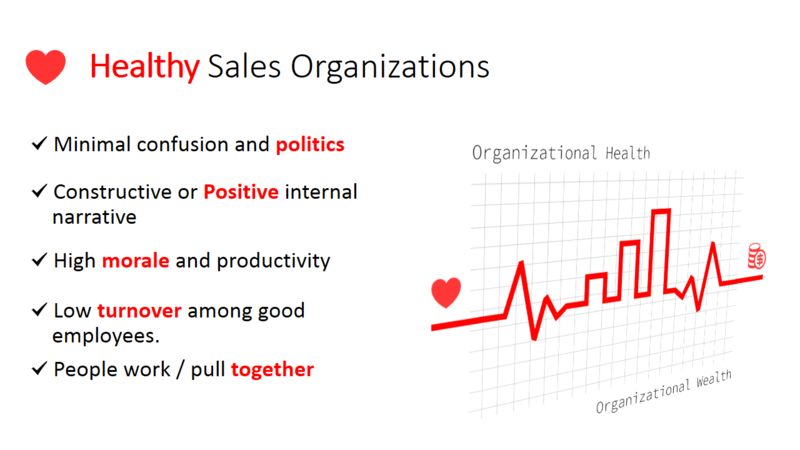 They need to pay more attention to the health and culture of the sales organization.